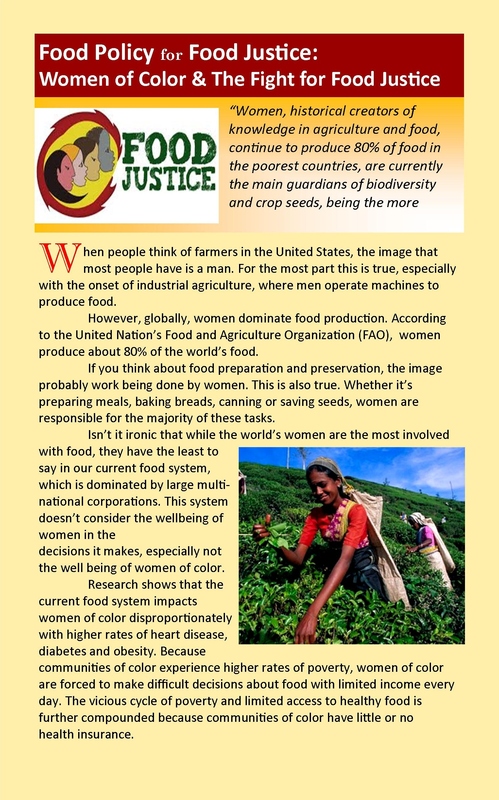 Monday March 23 or May 11, 6 to 8 p.m.
Tuesday March 24, 10 a.m. to 12 p.m.
Have you heard the term “food justice” and wondered just exactly what that meant? This two-hour introduction to the concept introduces you to the causes of food injustice, how the agri-business industry works against it and proposes actions we can take to make healthy food accessible to all. Please join OKT food garden coaches, Camilla Voelker and Jeff Smith for this interesting conversation. Knowledge is power! You might also want to check out OKT’s Food Justice Series. To date, OKT has created eight of these brief introductions to different food justice topics. You can view and download them here for free. And please, feel free to print and post wherever you think the message could be relevant. ← Have you considered growing your own healthy food?